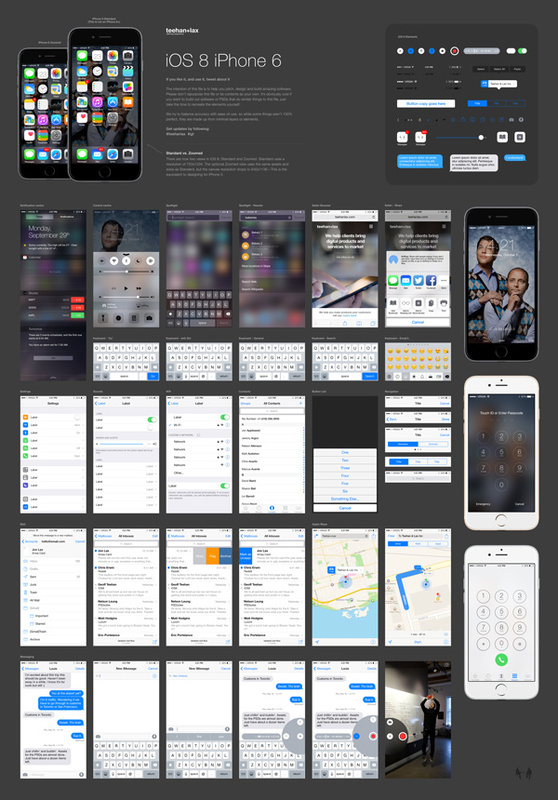 Today’s special is a fantastic iOS 8 GUI Photoshop template that you can use for designing accurate UI kits or custom UI elements for native iOS apps. The PSD file is well organized, labeled and layered to help you easily work with it. Resource created and released by the team at teehan+lax.